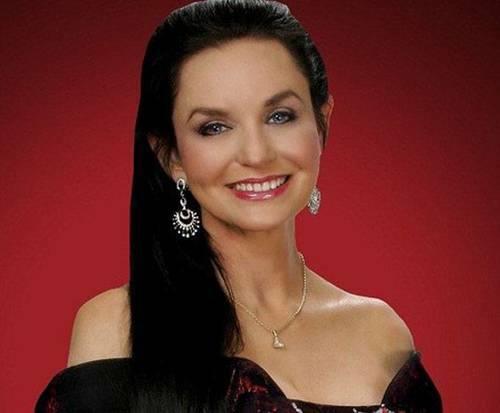 Crystal Gayle & T.G. 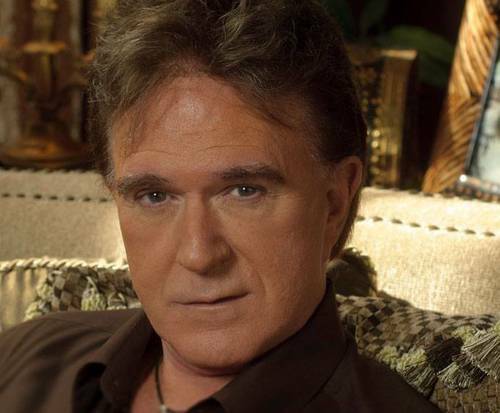 Sheppard is not scheduled to appear in Branson this year. 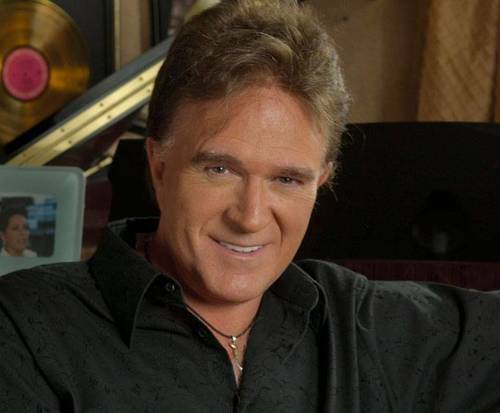 Head to Branson, MO to experience the fantastic talent of the unforgettable Crystal Gayle and T&period;G. Sheppard; this duo is sure to impress many country music fans. 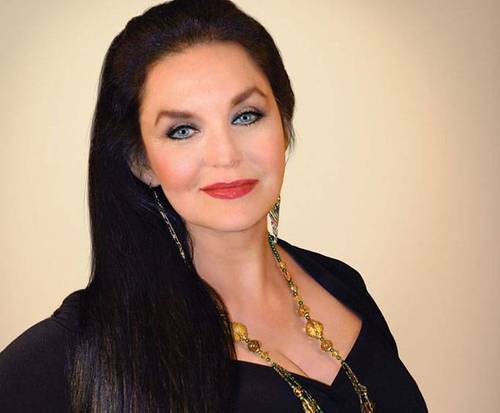 Known for her Southern charm and fantastic vocals, Crystal Gayle is the perfect complement to T&period;G. Sheppard's talented performances. Gayle's hits include, "I've Cried (The Blue Right Out of My Eyes", "You Never Miss A Real Good Thing (Till He Says Goodbye)" and "I'll Do It All Over Again". Sheppard's hits include, "Devil In a Bottle", "Tryin' To Beat the Morning Home", and "I'll Be Coming Back for More". Do not miss out on this great opportunity to see these two country icons live, and in person, in Branson, MO.